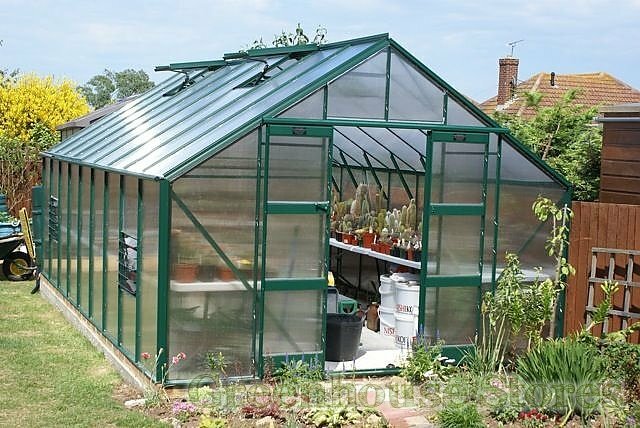 The 6mm twin wall polycarbonate glazing gives awesome insulation as the panels have silvered edges meaning that they are completely sealed. 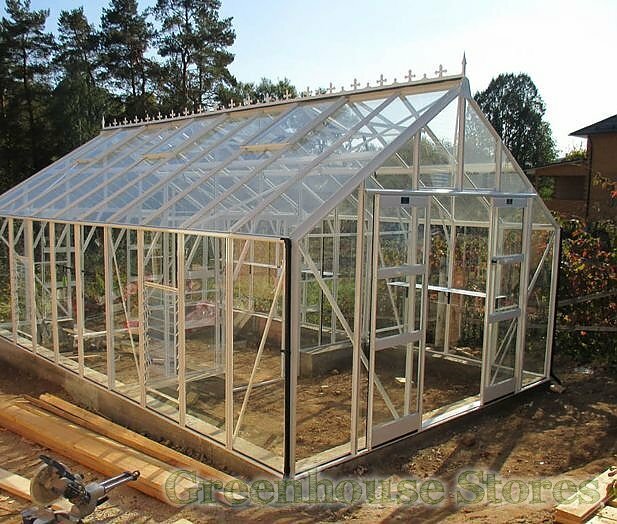 Because they are sealed they will not fog up inside with condensation. 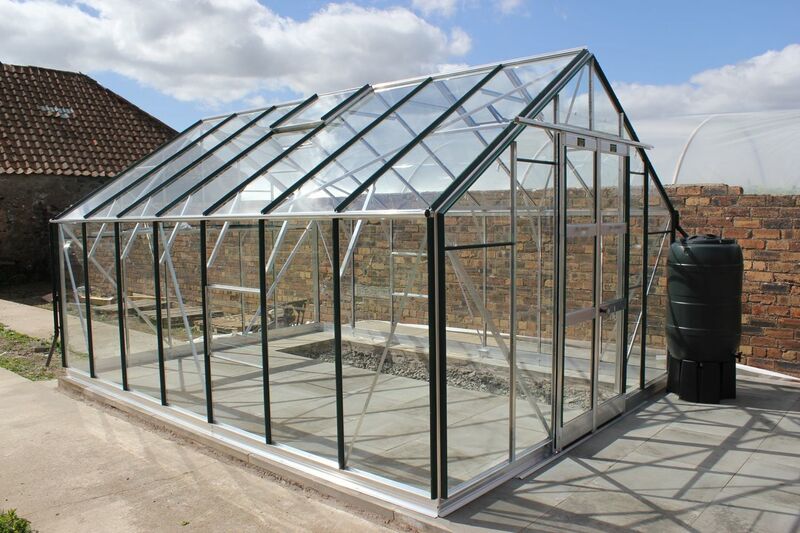 Of course polycarbonate is the safest glazing of all and is ideal for family gardens, schools and nurseries where children are running around. 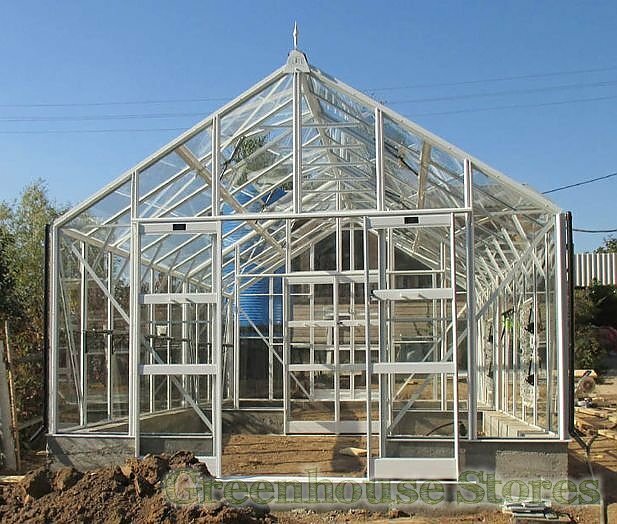 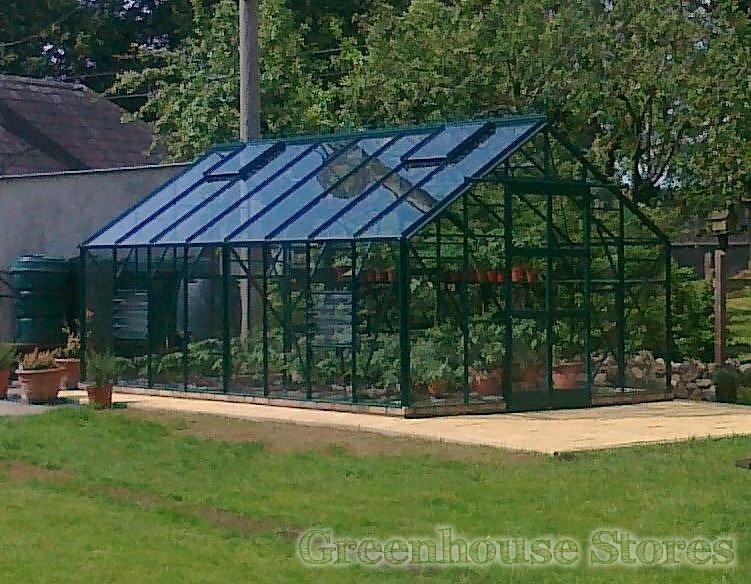 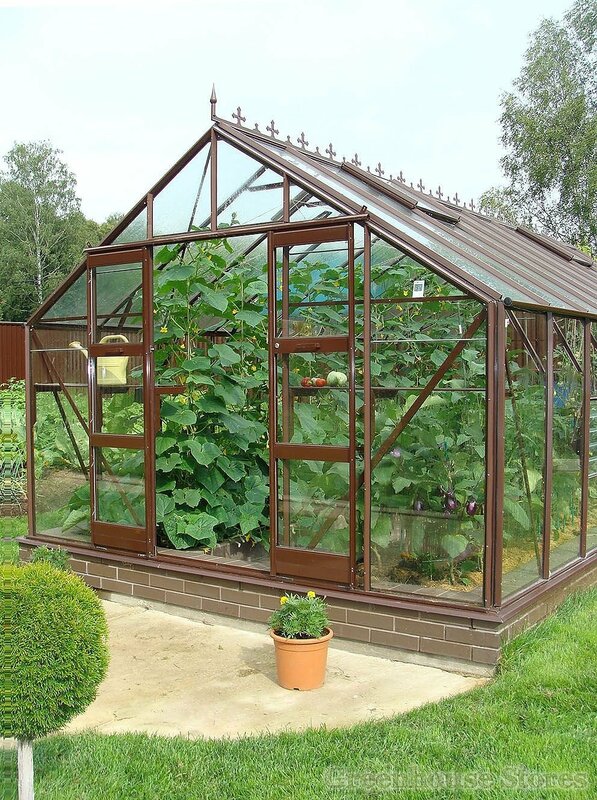 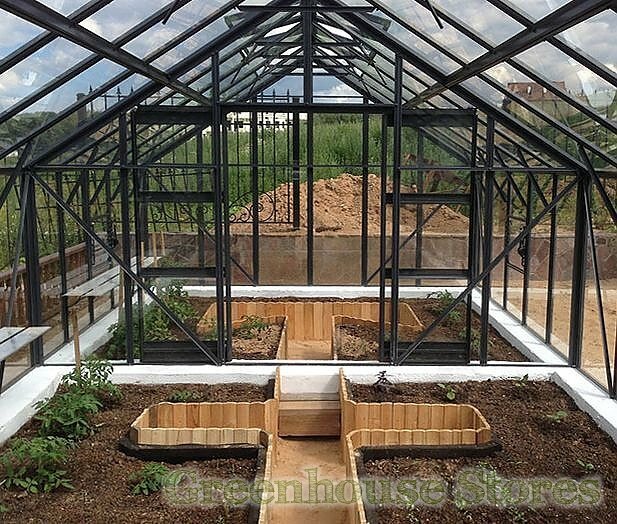 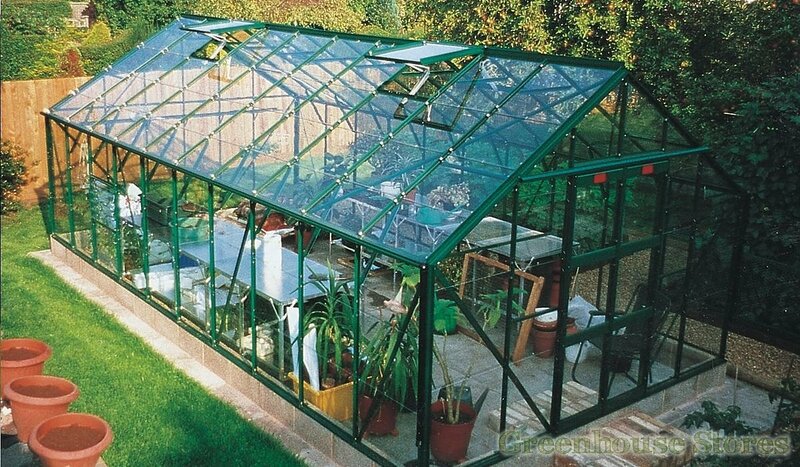 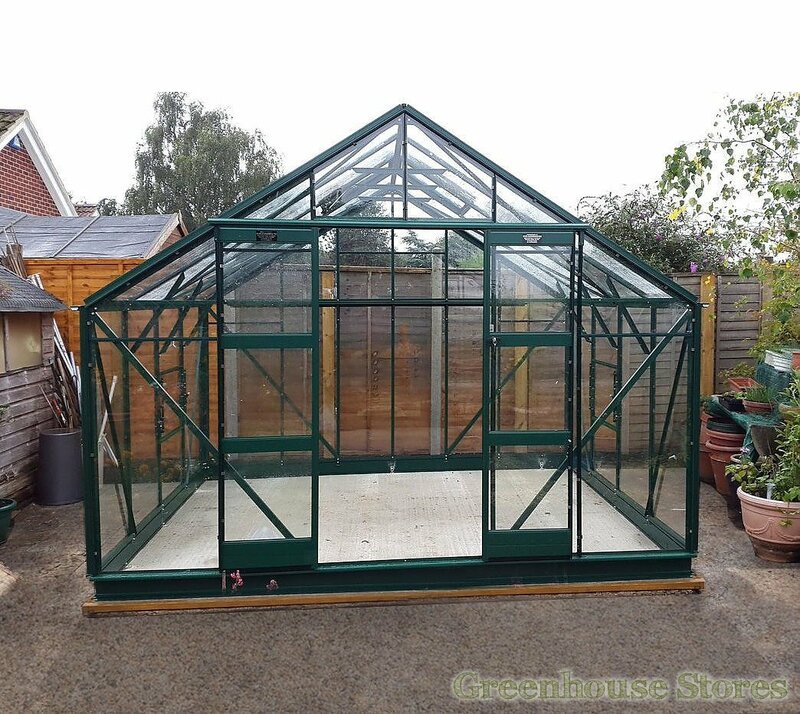 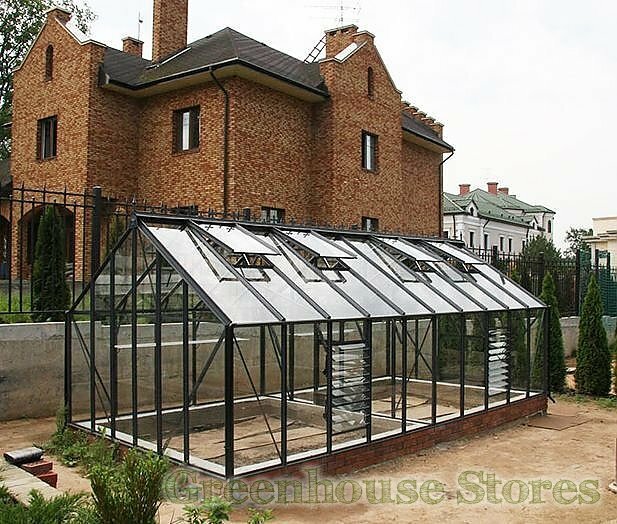 This Elite Supreme Greenhouse 10 x 20 has 4 opening roof vents and 2 louvre vents for ventilation, a double sliding door and integral gutters to collect rain water.